"Thanks to InterNations, I met my fiancée (also from Scandinavia), and we now have a little expatriate family here in Lhasa…"
As the country of poets and philosophers, Germany offers a lot in terms of literature, theater, and music. Expats will soon find that there is a lot to learn about German culture, including social customs, religion, and art. So get ready for your life in Germany: there is a lot to discover! 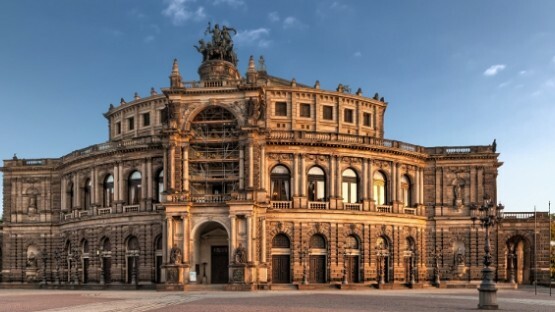 Art, music, literature, and theater have a long and proud tradition in Germany. There is a reason, after all, why Germany is also referred to as the country of poets and philosophers. On top of that, Germany was one of the first countries to develop a form of movie projections. German cinema grew big and became a popular form of entertainment early on. Famous musicians and composers such as Richard Wagner, Johannes Brahms, and Johann Sebastian Bach are household names of classical German music. Because of its rich cultural heritage, there is an abundance of cultural activities all year round. Especially, classic literature, theater, and music are treated with the utmost seriousness. However, if you enjoy contemporary culture a little more than the classics, then you are right at home in Germany. 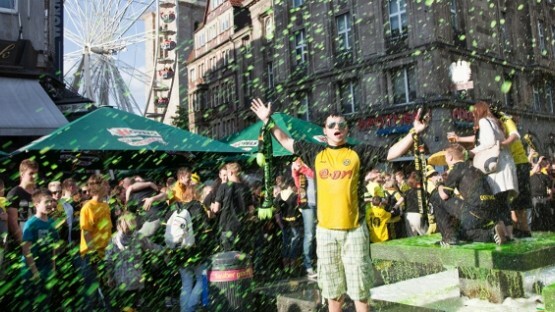 Book fairs, music festivals, and outdoor summer cinema make Germany a cultural hot-spot. You don’t want to become a couch potato? Don’t worry: expat life in Germany isn’t lacking in opportunities for hobby athletes. Our brief guide to sports in Germany talks about popular spectator sports, huge sports events, as well as fun activities both indoors and outdoors. Depending on the federal state you live in, there are between 9 and 13 public holidays in Germany every year. 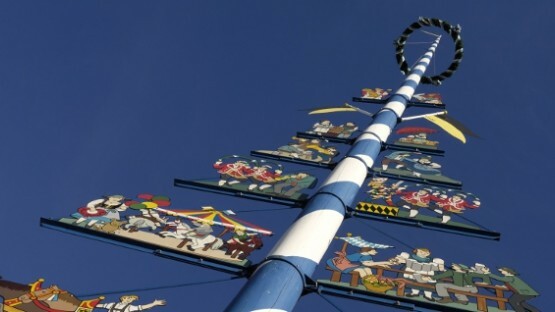 Public holidays in Germany include national holidays, of which there are only two, as well as religious holidays and secularized holidays with a religious background. As one may expect from a country with 1300 years of Christian tradition, Christianity is still the predominant religion in Germany. 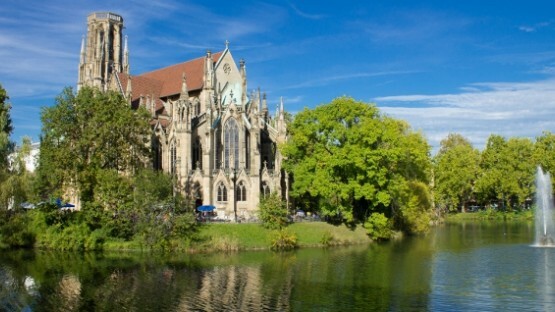 Although the number of practicing Christians is on the decline, the Christian religion in Germany is present in the country’s cultural heritage. Sometimes, when coming to Germany, expats and international travelers have the stereotype of dour, rigid, and humorless Germans firmly lodged in their mind. Fortunately, this cliché regarding German customs and behavior is exactly that – just a cliché. German art has a rich tradition, both in the fine arts and in the large number of international art collections hosted by German museums. Art enthusiasts will indeed find many ways to spend their time while in Germany. 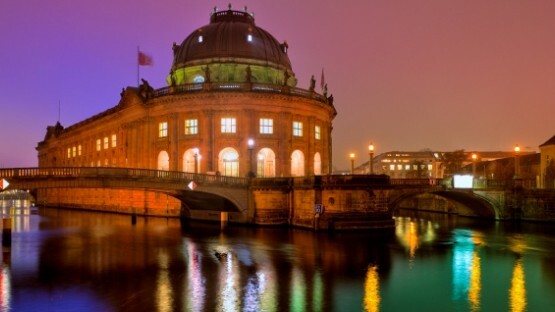 Read our guide on German art and architecture and learn more. German Cinema has a very long and proud tradition. In fact, the first public movie performance the history of cinema did not take place in Paris or New York, but in Germany. Read on for a brief history, German film festivals, and going to the movies in Germany. Due to the rich tradition of German literature and philosophy, Germany is often called “the home of poets and philosophers”. Well, as an expat, you may not be interested in reading Goethe any time soon. 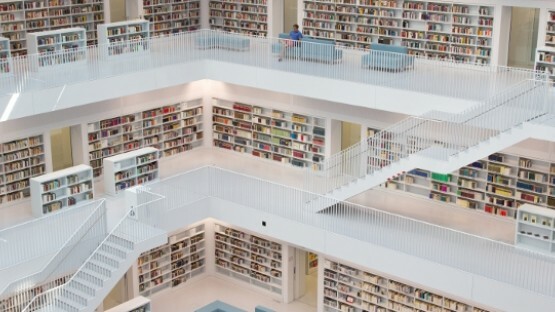 Nonetheless, German literature has a lot to offer to Germans and foreign residents alike. Classical music has a long and proud tradition in Germany. However, there is German music beyond Richard Wagner and Johann Sebastian Bach: folk music, jazz, and pop music are very common as well. Read on, for more info on the heritage of classical music in Germany and on other German music genres. 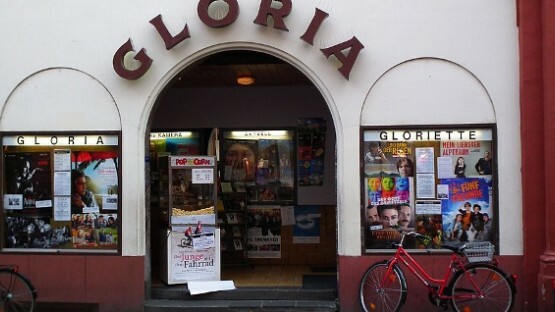 German Theater has a lot to offer to expats and locals alike. 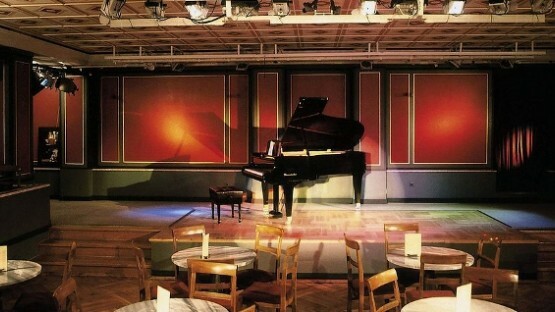 Not only passion plays and classical pieces, but also cabaret, musicals, and opera is part of the repertoire. Read our guide and learn more about theater performance, genres, and festivals in Germany. Germans are said to be rather serious, dour, and even humorless. While this is not entirely true, German people do indeed need some time to warm up and keep a polite distance when dealing with strangers. While it might be customary in some countries to address people by their first name, Germans like to stick to formalities. At the same time, their blunt direct way of communicating might put some people off and even appear rude. On the upside, once you’ve cracked a German’s hard shell, they will warm up quickly. This is also when you will find out that Germans are indeed funny and like to joke around a lot. Compliments are given rarely, but if so, then they are sincere. The number of federal holidays in Germany depends on the German state you live in. As a rule of thumb, northern German states have less federal holidays than those in the south. The reason why Bavaria, for instance, gets to take about 13 days off each year, is that it is a Catholic state. Although the country also celebrates public holidays such as Labor Day on May 1st or German Unity day on October 3rd, most federal holidays have a Christian origin. Although many Germans enjoy the day off, only few actually celebrate these Christian holidays. Expats who belong to a religious minority need not fear though. Germany holds on to its freedom of religion and protects the rights of individual religious beliefs. Germans are big fans of all kinds of athletic activities. No matter if you like to kick back with a cold beer and watch a soccer game with your friends or if you’d rather get active yourself, you will definitely find your place in Germany. Soccer is probably by far the most popular spectator sport in Germany, but the Olympic Games, or the Tour de France are popular as well. Moreover, many people enjoy cycling and hiking or other outdoor activities, particularly in the summer months. 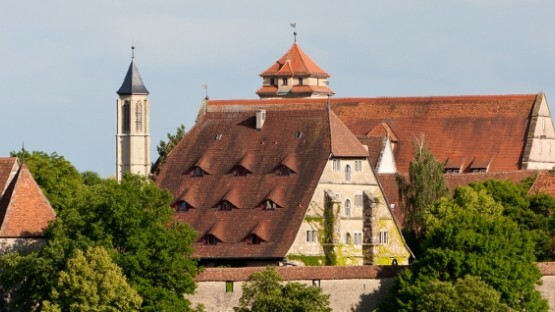 If you want to get out of your German town every now and then, you should not hesitate to do so. Germany has a lot of great vacation spots, from vibrant cities like Hamburg or Berlin, to nice small towns at the German coast.